Via Show Me Progress blog. The younger son of Gov. Mike Huckabee and another teen were fired last month from jobs at a Boy Scout camp after the killing of a stray dog. Young would not release the names of the boys nor explain how the dog, “probably a mixed breed,” was killed. The two teens reported the event immediately and said they had made a mistake. “They felt it [the dog] was ill and what have you, still our policy is it was inappropriate behavior,” Young said. He would not say what the boys thought was wrong with the dog, but he said they did not suspect rabies. Members of the camp staff receive training before camp starts and are told what it means to be “a good role model,” Young said. An anonymous, unconfirmed report describing a particular process of killing the dog and naming young Huckabee as a participant was sent by fax machine this week by an organization against cruelty to animals to the Arkansas Democrat-Gazette. That report was described by Young and the governor as inaccurate. Both men declined to say how the dog had been killed or who did it. 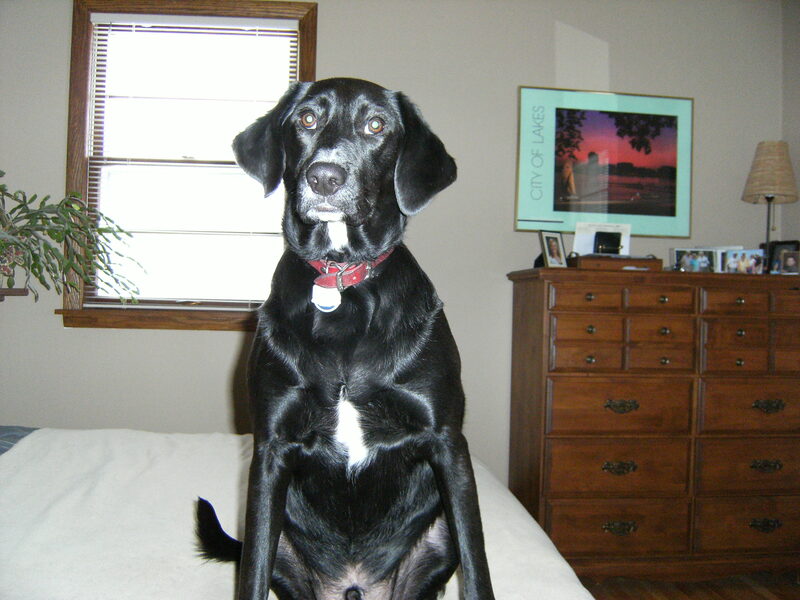 The dog was killed July 11 at Camp Pioneer near Hatfield. Only employees witnessed the incident. Not many of them were on hand, one source said. Young said the council’s board gives him the authority to take care of personnel decisions. He said the council believes it took appropriate action and the matter is closed. He said he did not report it to law enforcement authorities. A source who asked to remain unnamed said David Huckabee, who turned 18 on July 22 and was 17 at the time of the incident, was one of those fired over it. A reporter’s message left at the Governor’s Mansion for David Huckabee was not returned. Danny Frady of Texarkana said his son, Clayton, 19, was the other staff member who was fired. Danny Frady said killing a stray dog that has become a nuisance is common in rural areas. The mistake was doing it in front of other youth staff members, Frady said. Polk County Sheriff Mike Oglesby said neither he nor his deputies had heard of the incident. A complaint should have been made, he said. Prosecuting Attorney Tim Williamson of Mena said cruelty to animals is a Class A misdemeanor, punishable by up to a $ 1,000 fine and up to a year in jail. “We regularly charge cruelty to animals. That’s kind of my pet peeve,” he said. Oglesby and Williamson said they didn’t intend to investigate because no one had lodged a complaint. Camp Pioneer in Polk County served 2,026 campers for week-long stints from May 31 through July 25. The camp employed 65 staff members. Caddo Area Council includes eight Arkansas counties and two Texas counties. Why do Republicans hate God’s creations? They hate our children. They hate our country. They hate our troops. They’re lawless, they’re immoral and they’re corrupt. …and they’re in our way to a better world! And now I’m reading that they’ll kill stray dogs so their kids can be entertained?! The Republicans have become like… “A plague” on the human race!! Our dog’s name is Little Otis, pictured here. He was born in the wild as a Hurrican Katrina survivor. He was found, along with his litter-sister, nursing from his mother who was laying dead along the road in southern Mississippi. Lucky for Little Otis, he wasn’t found by a Republican sleaze-ball like David Huckabee.